A hotel that has not operated in several years is planning to reopen its doors this summer. 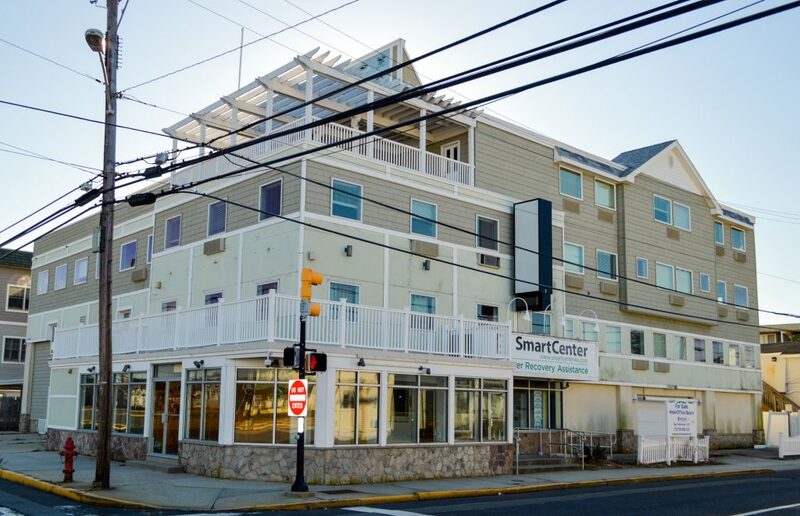 The White Pearl Hotel, with its modern design and chic signage, was a staunch diversion from the traditional old-style motel rooms available in the borough when it opened in 2006. It was renovated in 2010 but has been closed for several seasons. 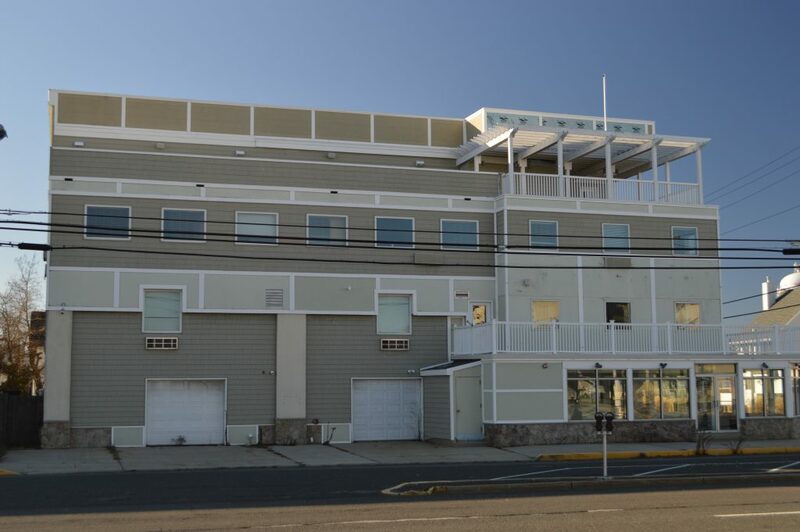 For a time after Superstorm Sandy struck, the first floor of the building was used as a small Home Depot home design and appliance store, with then-Lt. Gov. Kim Guadagno cutting the ribbon. Home Depot also occupied a fourth floor ballroom. Its latest use was as a construction firm’s office and showroom. The property’s owners have applied to reopen the building as a hotel with some renovations. The original layout was 34 units and the new layout will include 36 units, according to planning documents. There are 24 on-site parking spaces. No variances are required from the planning board because the building is being converted back into what it was originally zoned for, officials said.